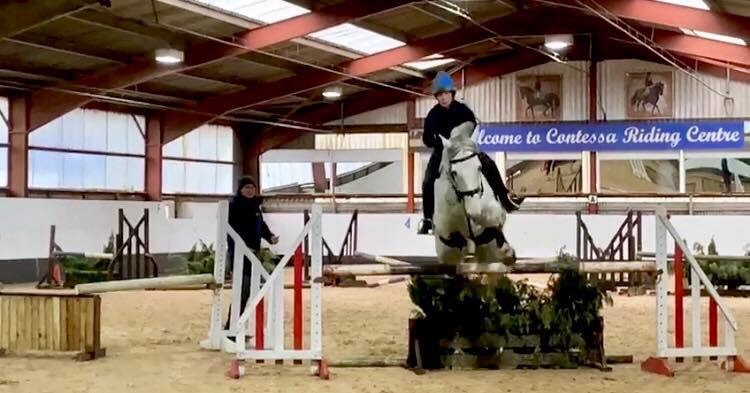 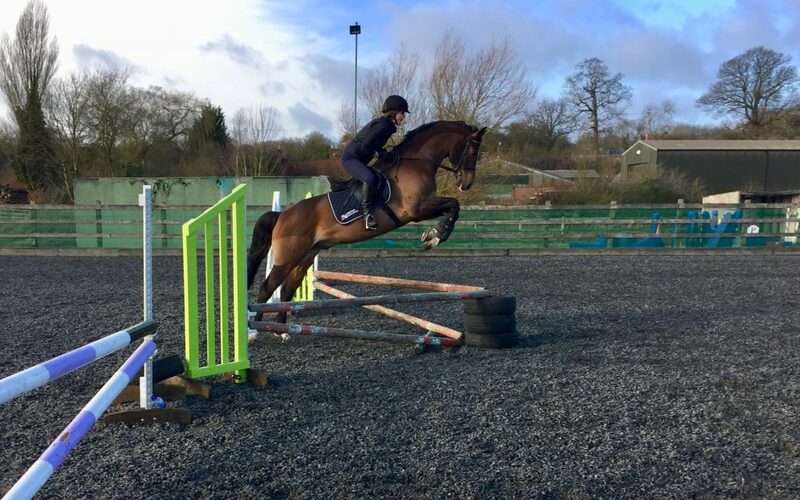 Equestrian coaching and training has been very rewarding in seeing all the horses and riders make super progress towards their goals and enjoying the process of improving their partnerships. 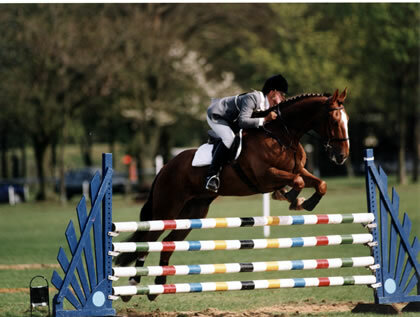 Dressage – Eventing – Showjumping. 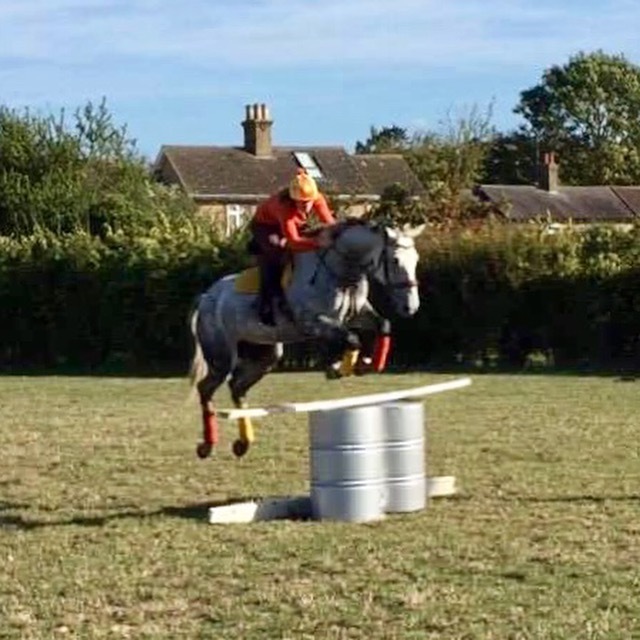 Previous post: Equestrian autumn training. 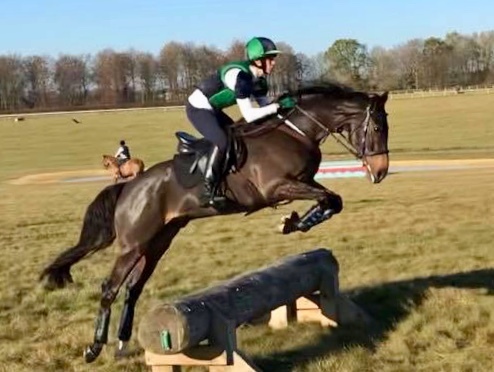 Horses and riders thriving in taking on challenges. 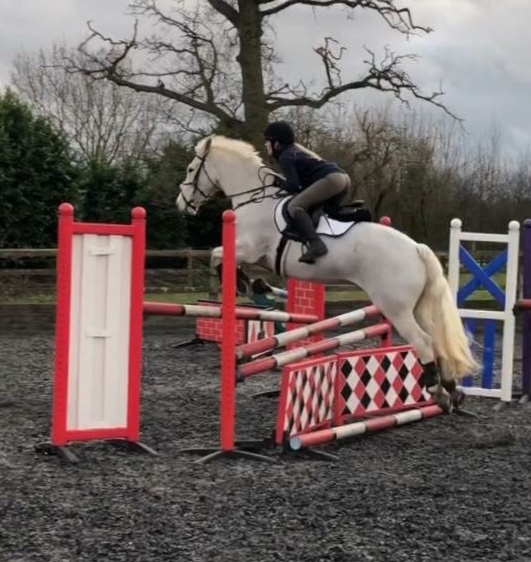 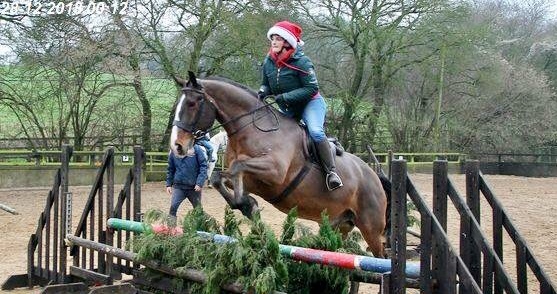 Next post: Showjumping Training weekend.